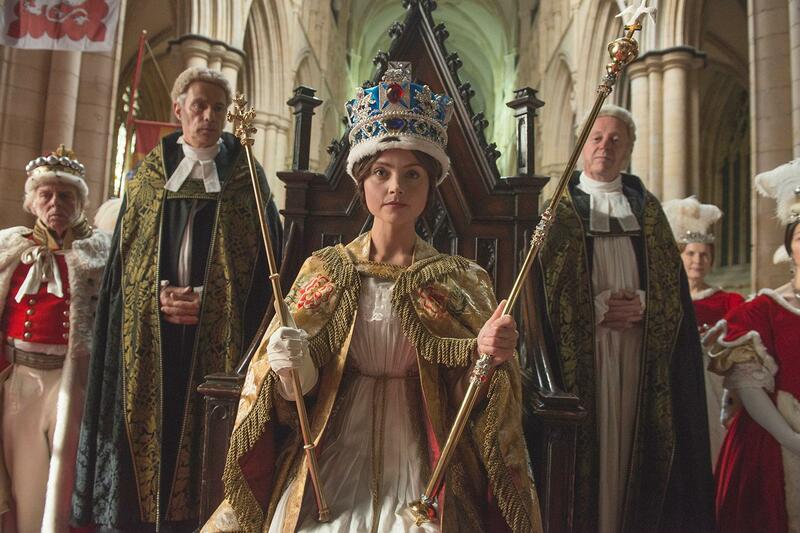 In early 2016 I was lucky enough to be involved in ITV’s recent groundbreaking drama Victoria, starring Jenna Coleman and Tom Hughes. During my time here, I was involved in the coordination and production of all Social Media content used on Twitter, Facebook, and Instagram. This included exclusive interviews with cast and crew. You can view SMMS’ testimonial here.